The long-awaited Howard Street Tunnel project is moving forward again after CSX returned to the table with a $91 million commitment. Height restrictions within CSX’s Howard Street Tunnel currently prevent the shipment of double-stacked intermodal containers by rail to and from the Port. This limitation puts Baltimore at a competitive disadvantage because all other major East Coast ports have double-stack rail capacity. 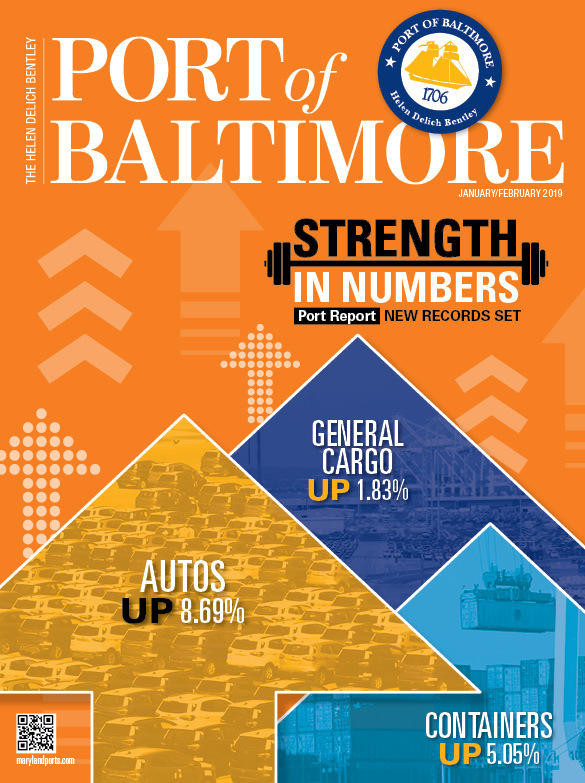 With its supersized cranes and deep container berth, the Port of Baltimore is one of only a few East Coast ports that can accommodate the biggest ships in the world. The Port’s next goal is to allow trains to carry double-stacked containers, which would expand Port business and maintain and increase jobs. This project is estimated to create about 500 construction jobs over five years. Following completion, the project would lead to an estimated 3,000 jobs as a result of increased business through the Port, which would handle about 80,000 additional containers annually. For many years, the cost to reconstruct the Howard Street Tunnel to accommodate double-stack intermodal trains was estimated at $1-$3 billion. There were also overriding concerns about disruption to the surrounding communities during construction.